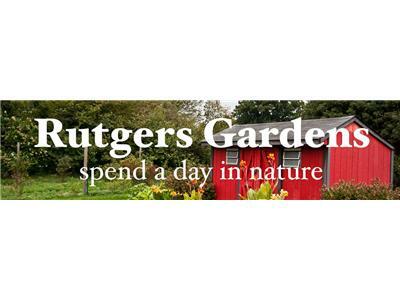 Our Special guest this week is Bruce Crawford, Director of Rutgers Gardens. 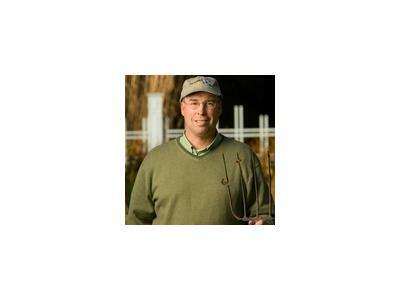 Three of the biggest challenges for growers, garden centers, and landscape professionals are meeting the rising demands from homeowners to find plant material that exceeds their expectations for deer resistance, extended impact or bloom time, and lower maintenance. Bruce will detail some of the best solutions to handle these growing demands in the market.